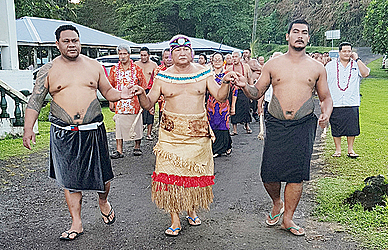 Vaipapa Mata’utia has been bestowed the Fuimaono title at the village of Lefagaoalii, Savai’i. 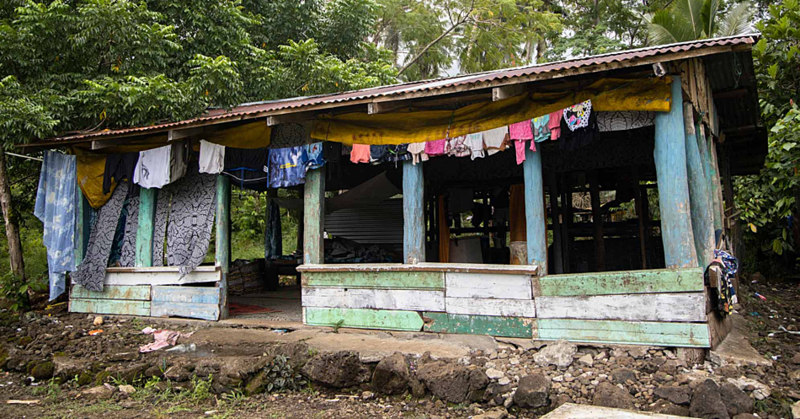 The ceremony was held at the Maota o Fuimaono where he received the blessings from his family and the Village Council as he embarked on his journey as the High Chief of the family and the village. “It was a momentous event,” he told the Sunday Samoan. And now as the new titleholder, he said he is excited about what’s ahead. Fuimaono Vaipapa said he was humbled by the honour. He is grateful and he acknowledges the support of his family and those who came to witness the significant event. “I want to thank my children, my wife and my family as a whole for the support,” he said. “I also want to thank the district as well as friends and colleagues who came to witness this day. The ceremony started with a church service conducted by Rev. 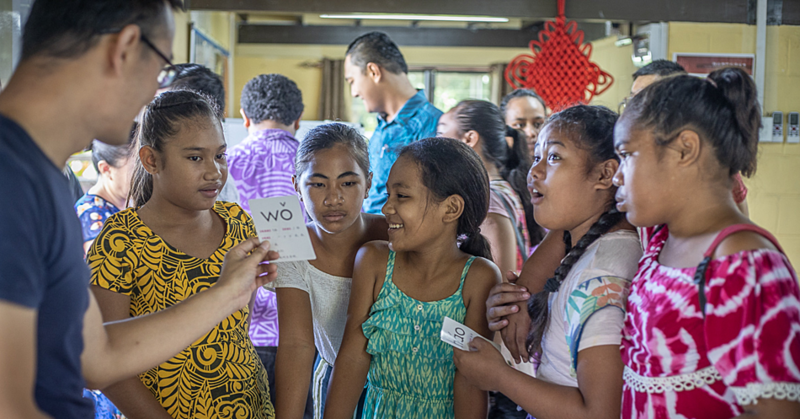 Alesana Afamasaga Fatuvaili of the Samoa Congregational Christian Church at Lefagaoalii with the assistance of Rev. Faafiu of the Methodist Church, Father Fagalele of the Catholic Church, Rev. Vinisini of the Assembly of God and Bishop Solofa Sasulu of the Latter Day Saints. The blessing of the title by the chiefs of the village was conducted on Saturday followed by traditional formalities.